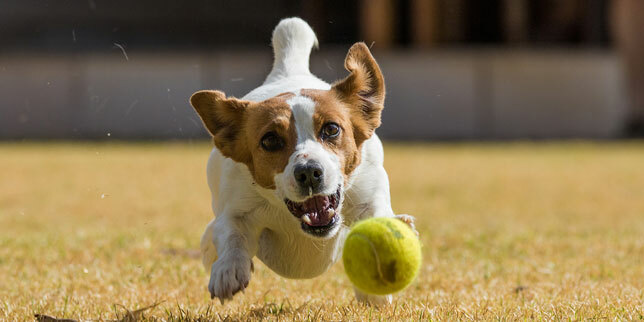 You have different options for dog boarding in Castle Rock — including Tails Up, Camp Bow Wow and Star Boarding Kennel in nearby Sedalia, to name a few. But if you’re leaving town, you may want to consider getting a dog sitter instead. Because boarding kennels can be stressful for many dogs. Dog boarding can be especially tough on giant breeds and deep-chested breeds like: Great Danes, German Shepherds, Retrievers, Swiss Mountain Dogs, Bulldogs and Bassett Hounds. These dogs are prone to twisted stomachs (known as “dog bloat”). And studies suggest that stressed dogs are more likely to get bloat. A dog sitter isn’t always an option, though. Most kennels in Castle Rock require a visit — a doggie interview — before dog boarding. 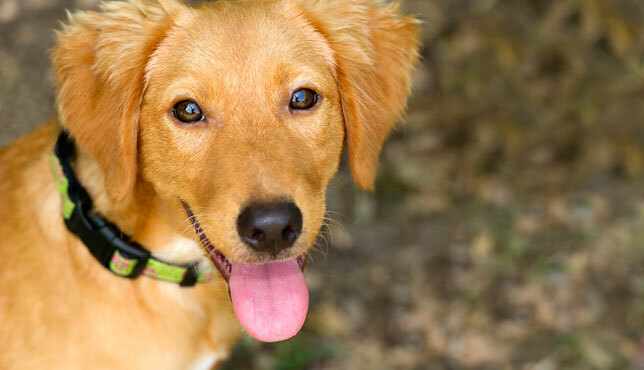 This is the kennel’s chance to evaluate your pet and make sure your dog is socialized. And for you, this is your chance to tour the facility, see where your dog will stay and play, and ask questions. Are the play areas and your dog’s sleeping area clean, safe and spacious enough for your dog? What is the kennel’s philosophy on playtime? Does it align with yours? Are play areas inside or outside? If outside, what does the kennel do during harsh weather (extreme temperatures, rain, snow)? What is the kennel’s feeding and potty schedule? If you have a younger dog, will your dog get more frequent trips outside to keep your housetraining going? If your dog is on any medications, will the boarding facility be able to administer those meds? What is the charge to do so (if any)? Does the boarding facility have a relationship with an emergency veterinary hospital? What’s your agreement with the boarding kennel in an emergency situation? Is there a certain dollar amount that you give them permission to spend in an emergency situation if you can’t be reached? This interview is all about getting comfortable. You’ll know whether you’re choosing a place that will minimize your dog’s stress and be a good fit for your pup. #3: Get your dog’s vaccinations in order. If your dog’s vaccinations are out-of-date, be sure to get your dog his or her shots at least two weeks before boarding. Most vaccines don’t reach their highest level of effectiveness until one to two weeks after they’ve been given. Not to mention, many boarding facilities will ask for your Certificate of Vaccination a week before your dog’s stay. Some dog boarding facilities require the bordetella vaccine every six months. Others require it every 12 months. For planning purposes, it’s worth noting that the vaccine’s effectiveness drops off at about six months. Some boarding facilities also require the canine influenza vaccine. We’ll give this vaccine to your dog if your boarding facility requires it and your dog is healthy. As of October 2018, though, canine influenza is not regularly found in Colorado. #4: Find out the boarding kennel’s spay and neuter policy. Are they kept apart from the other dogs? 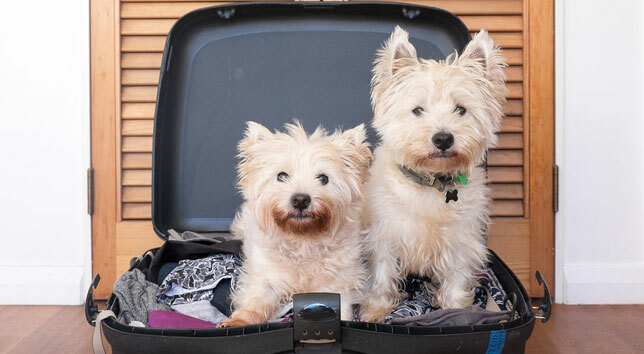 When you’re ready to get your dog spayed or neutered, we recommend doing it at least 14 days — but ideally a month — before boarding. That way, your dog has a chance to heal and feel better. If you’re thinking of traveling during these time periods, book ahead! And yes, we’re talking MONTHS ahead. You can find the current vacation schedule for Douglas County Public Schools on Google. If you know your dog gets a little anxious, chat with our vets about ways to reduce your dog’s stress while you’re away. Pack your dog’s normal medications with clear instructions. Make sure the meds aren’t expired, so you don’t have to do a last-minute scramble. Gather a blanket and/or toys if the kennel allows them. The familiar smells will be comforting to your dog. 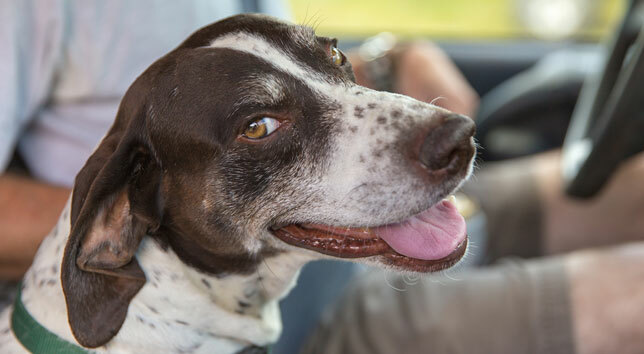 Hopefully, these tips will help you and your dog feel less stressed while you’re away! Bring your dog in for a wellness check and vaccinations. This article is intended to provide general guidance on preparing your dog for dog boarding in Castle Rock. If you have specific questions or concerns, please contact your local veterinarian. If you live in or around Castle Rock, we welcome your call.